On Monday there’s another beauty review as usual. 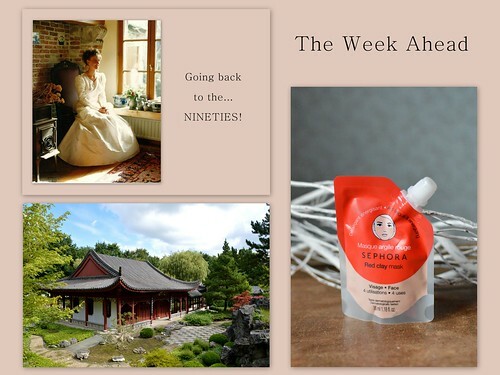 This time I will share with you my thoughts on the red clay mask from Sephora. I hope you will join me on this first week of April!